For the first time in almost three millennia, Rome will be led by a female mayor. 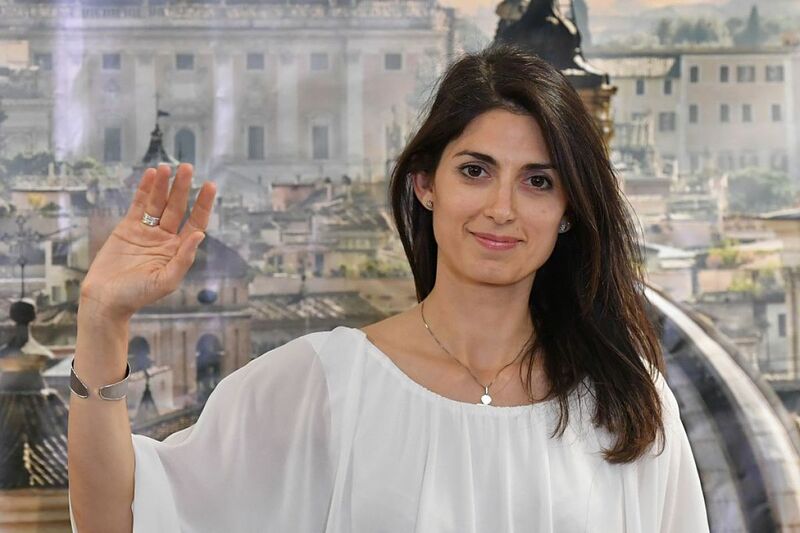 She’s also the youngest mayor in Rome’s history. EDIT: A reader or two who are more familiar with Italian politics than I am wrote in to point out her political party’s ties to all manner of questionable practices – fascists, cultists, anti-science folk, etc. Being a non-Italian speaker, I am not familiar with the political realities on the ground, and I don’t have much ability (or time) to sort out what’s what. Alter your reactions accordingly!